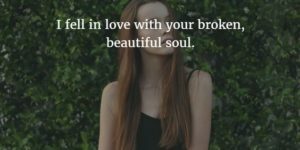 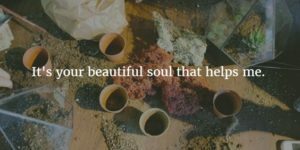 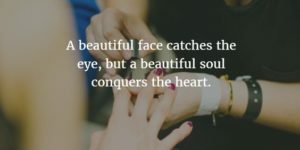 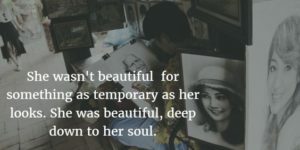 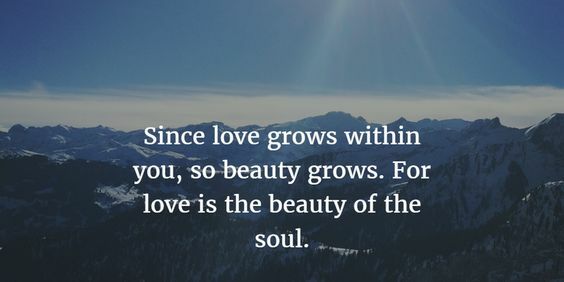 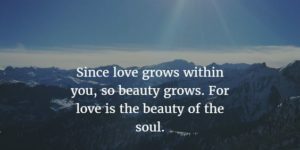 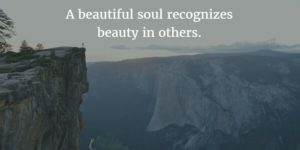 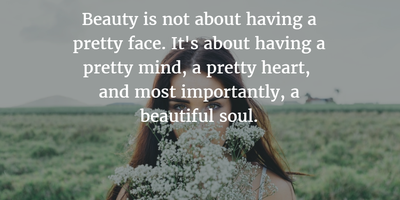 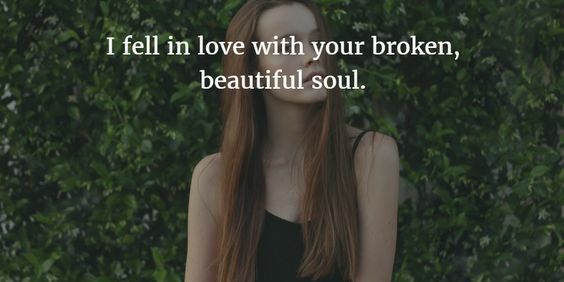 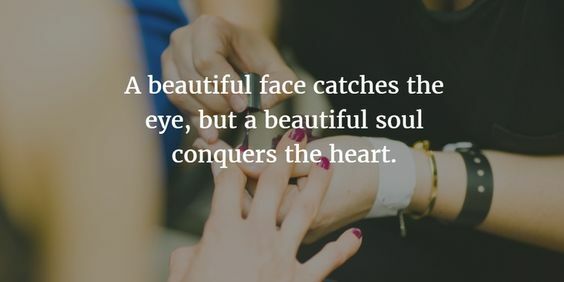 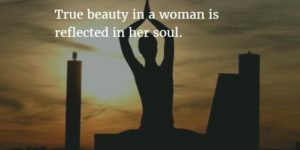 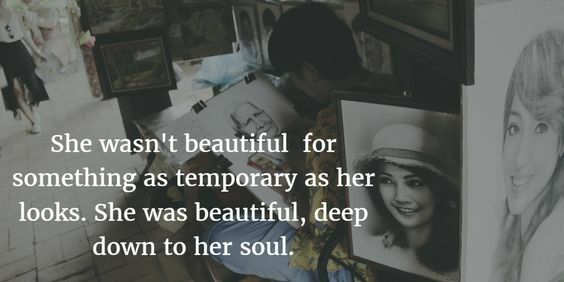 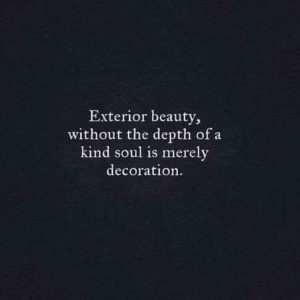 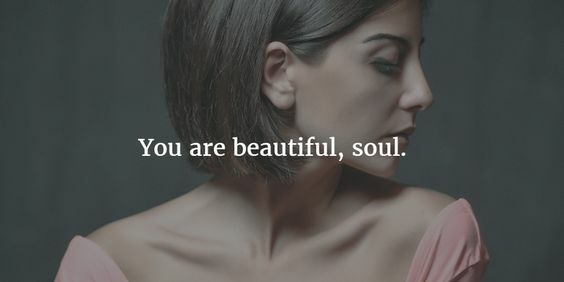 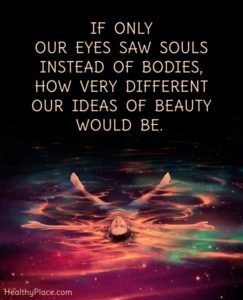 We have compiled some 100 most beautiful soul quotes to remind you that you don’t need to impress others with how your outer beauty. 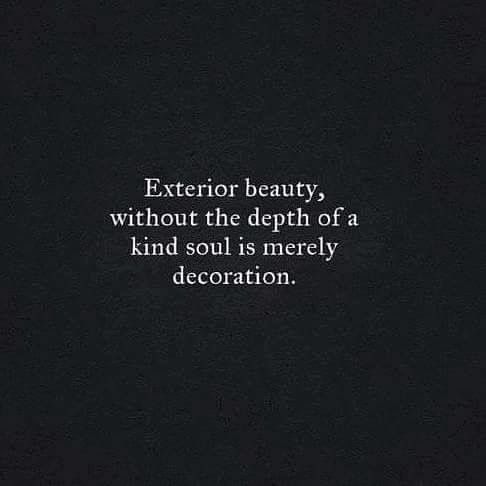 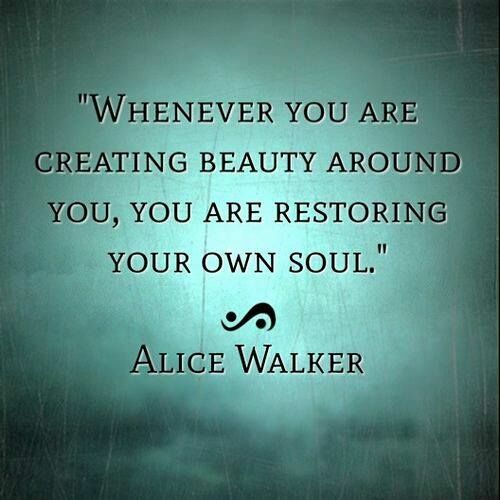 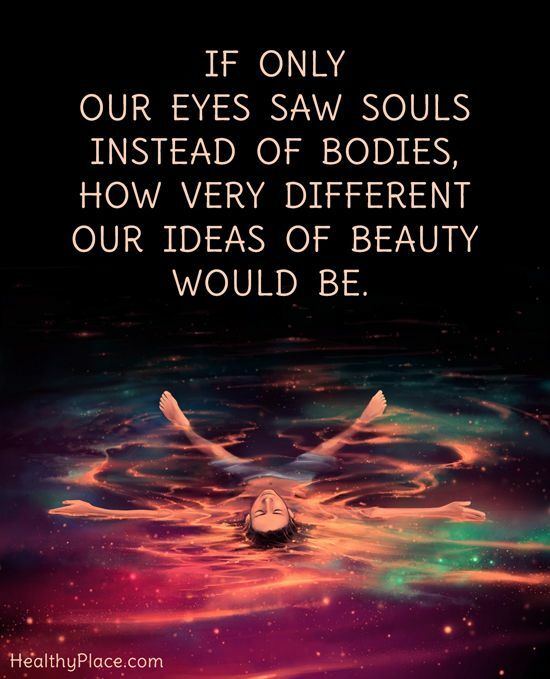 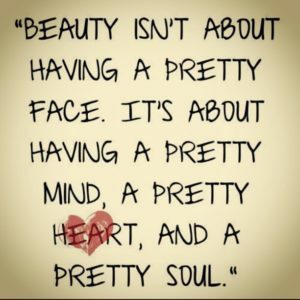 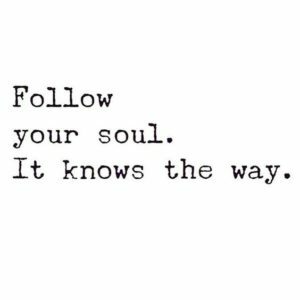 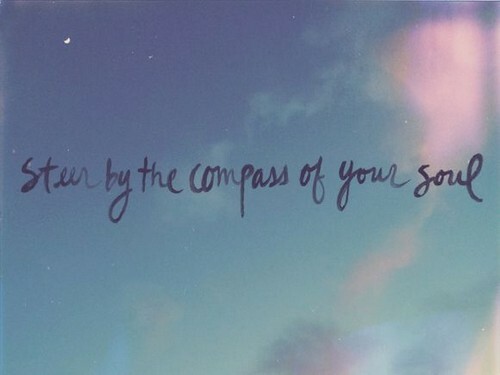 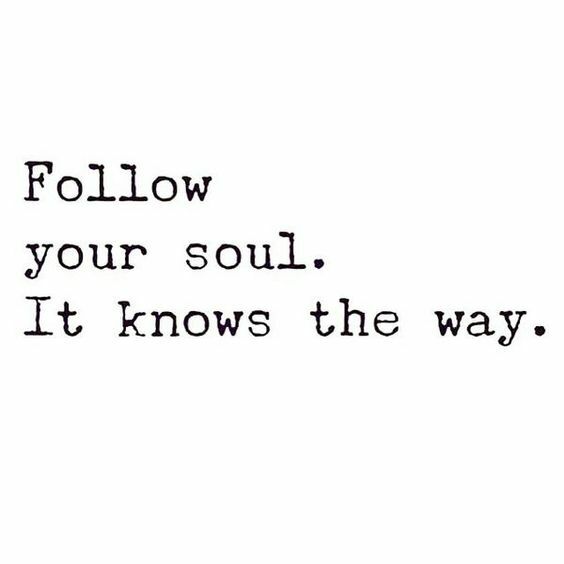 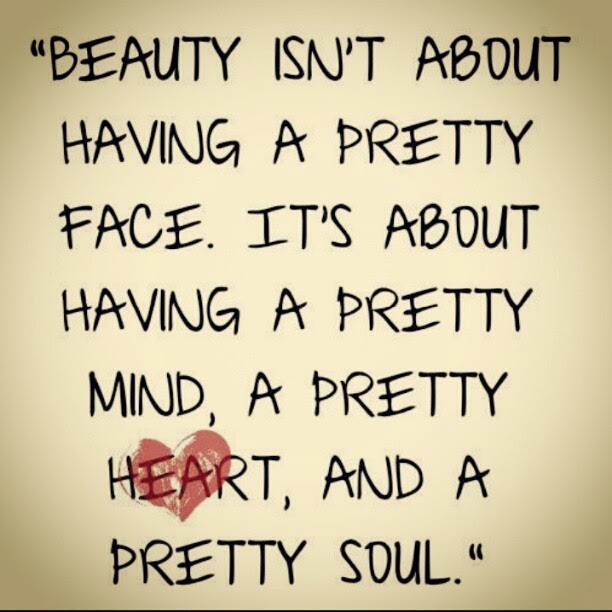 It’s your inner beauty and soul that counts. Don’t work on your looks, but work on making your soul beautiful. 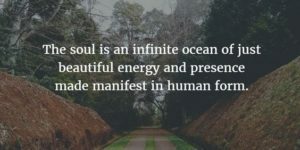 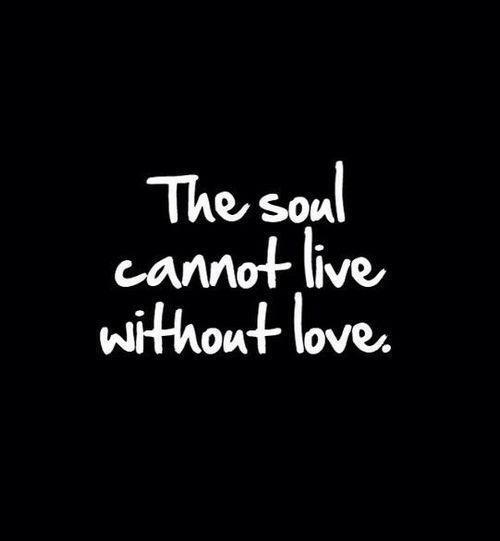 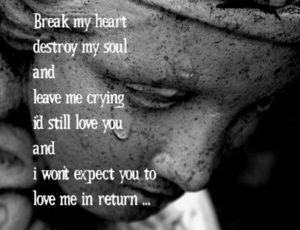 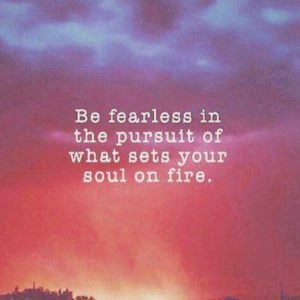 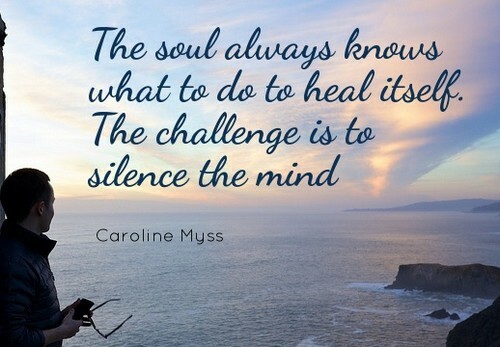 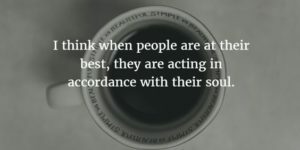 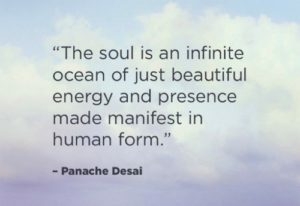 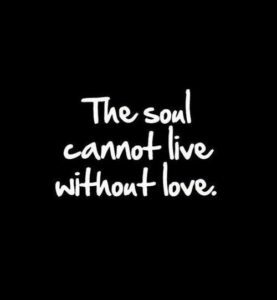 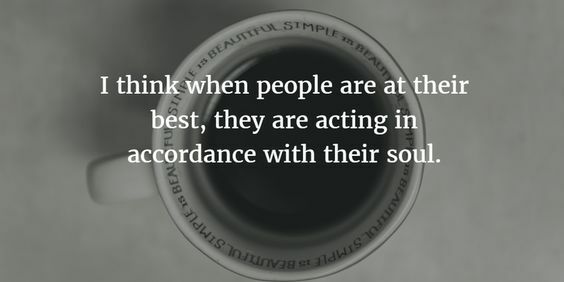 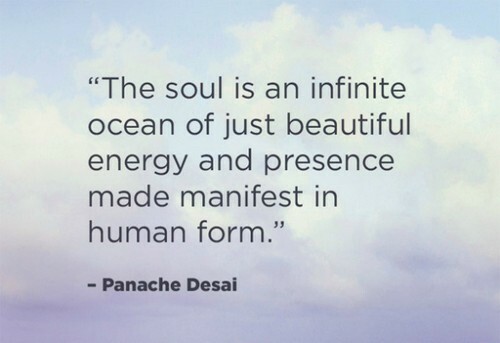 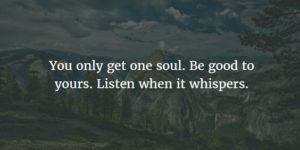 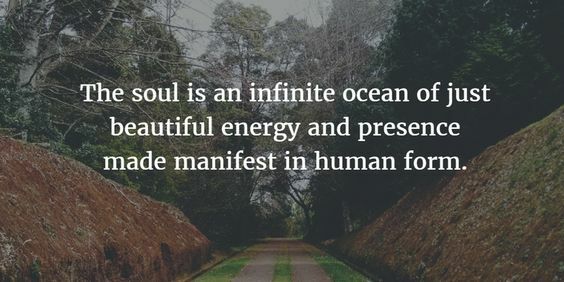 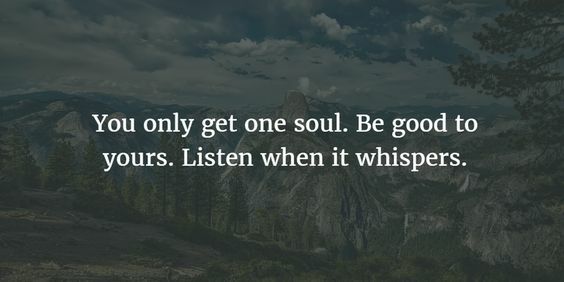 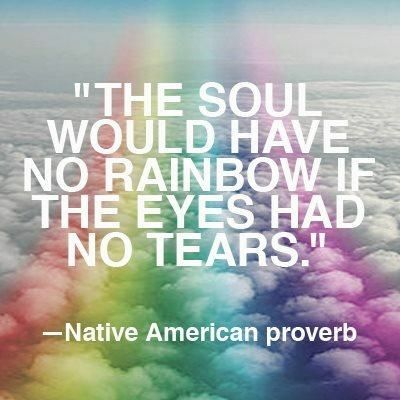 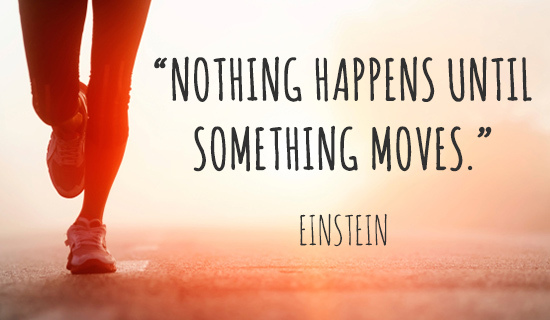 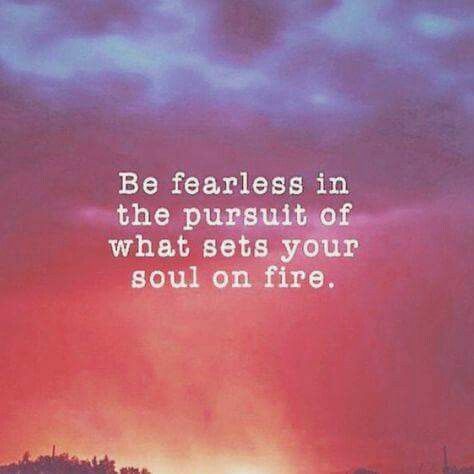 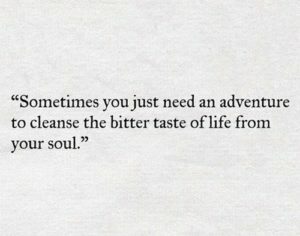 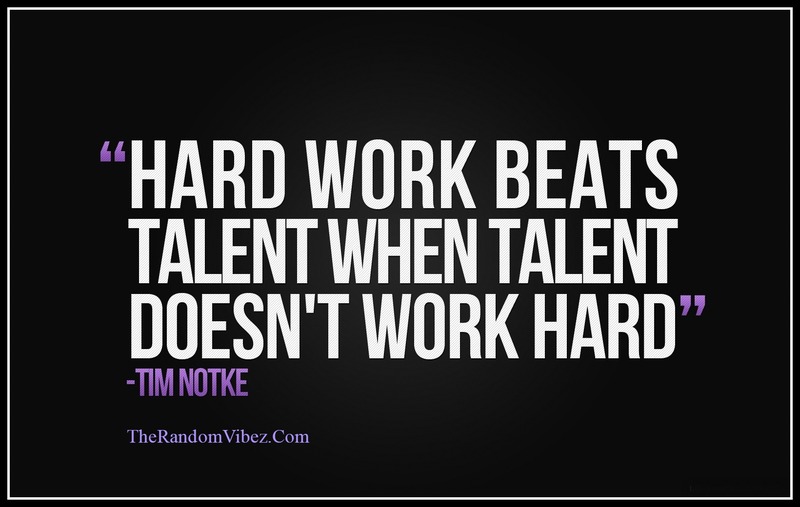 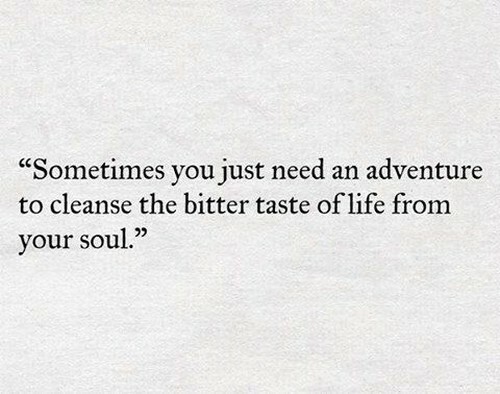 For Soul Uplifting Serenity Quotes, Read More!